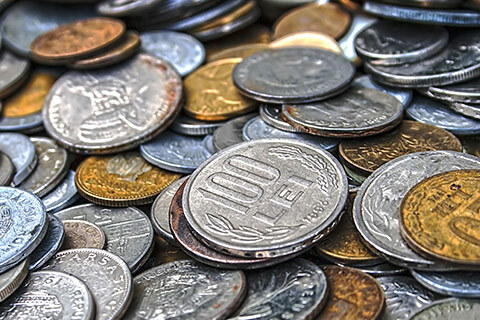 As Southwest Michigan’s best destination for coin collectors, Scott’s Sports Cards, Coins & Jewelry carries a massive selection of coins: new and old, foreign and U.S. 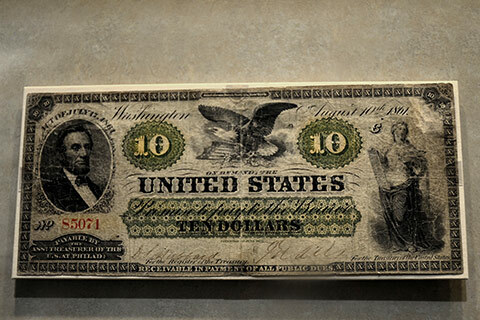 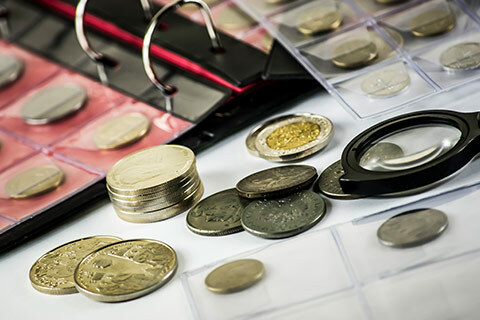 Whether you’re looking for rare collector’s coins, graded coins, proof sets, or silver dollars, we’re certain that our display cases contain something that every coin collector would love to add to their collection. 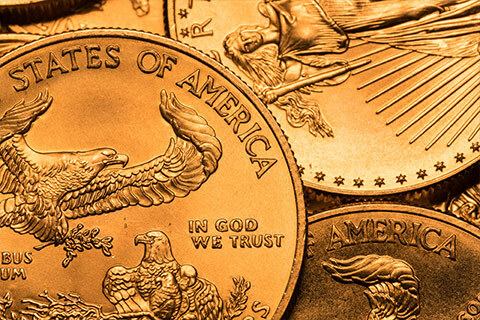 To learn more about the coins that we carry – and what coins we are currently buying – select an item from the options below.